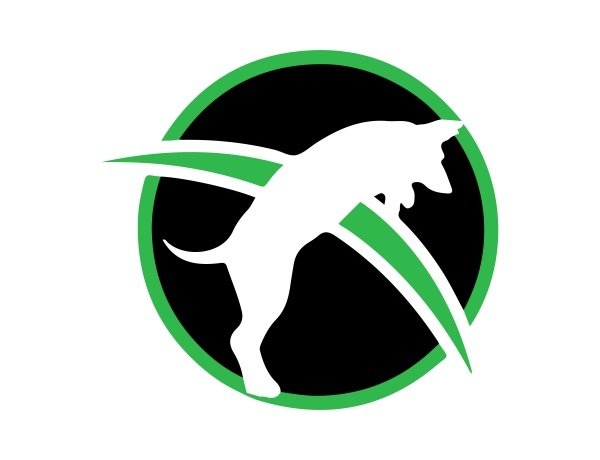 Whether your goal is to professionally train dogs or find your own loyal companion proper obedience training, Dog Trainer College has everything you need. As a student, you will receive access to a prestigious dog trainer certification school and police K9 training in Missouri. You will learn everything you need to know about properly training a dog through courses that will show you a wide range of unique training methods. As a dog owner, you can expect your dog to receive the highest quality training in the area. The trusted and effective methods we teach our students are used first-hand at the Conifer Canine dog training facility. There are several dog training courses offered at Dog Trainer College. Each one will focus on the basics and advanced practices of dog training, as well as training for specific jobs. Dog Trainer College can provide you with a dog trainer certification school and police K9 training in Missouri that will give you the knowledge and experience you need to be successful in the industry. Our team at Dog Trainer College is well-versed in the training of any dog, whether they have a rambunctious personality, or need to learn how to control their aggressive tendencies. We work with each dog using only motivational techniques that will help them strengthen their good behavior, as well as improve on their unpredictable behavior. We offer several different training programs, including a plethora of specialty courses. Learn more about the dog training curriculum and courses offered by Dog Trainer College by calling us at 812-650-2394 today!